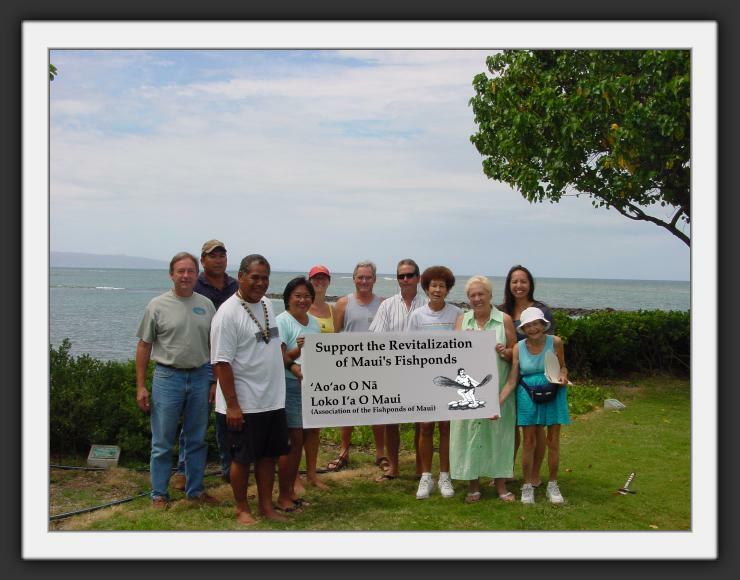 `Ao`ao O Na Loko I`a O Maui (Association of the Fishponds of Maui) is a non-profit 501(c)(3) organization originally created in 1998 by residents of the Kihei area in South Maui, Hawai`i. High concern for the deterioration of South Maui’s most visible and accessible Hawaiian fishpond united a variety of community groups and individuals to form an organization to revitalize this example position paper cultural treasure. Today, `Ao`ao O Na Loko I`a O Maui continues to lead a successful project under the leadership of President, Kimokeo Kapahulehua. In the past, our board has included representatives from different community organizations including Native Hawaiians, educators, fishermen, scientists, vacation homeowners, government representatives, and condominium board members. This broad representation of the community enables our leadership team to make thoughtful, educated decisions about our actions resulting in a valuable program geared toward success.